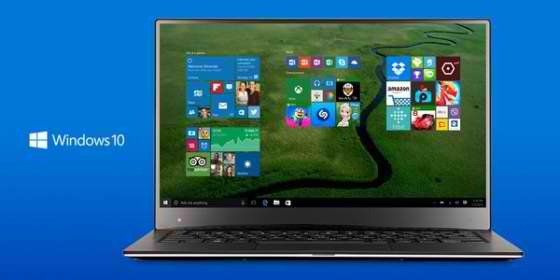 Microsoft Windows 10 free upgrade release date and features - Balita Boss! Microsoft has finally confirmed the availability of the Windows 10 free upgrade. First announced in April 2014, Windows 10 will be available from July 29, 2015 and free for a year for users currently running the operating systems Windows 7, Windows 8, and Windows 8.1. According to Terry Myerson, Microsoft's Executive Vice President of Operating Systems, Windows 10 will be made available in 190 countries and 111 languages. Microsoft prepared a message from Windows 10 new feature Cortana, "the world’s most personal digital assistant," announcing the news. For more details about the features, please read the blog of Terry Myerson here. If you want the Windows 10, you can reserve your free upgrade in the Get Windows 10 App. Once you reserve, Windows 10 will download when available, and you can cancel your reservation at any time. You can find more details on how to reserve your free upgrade at Windows.com.